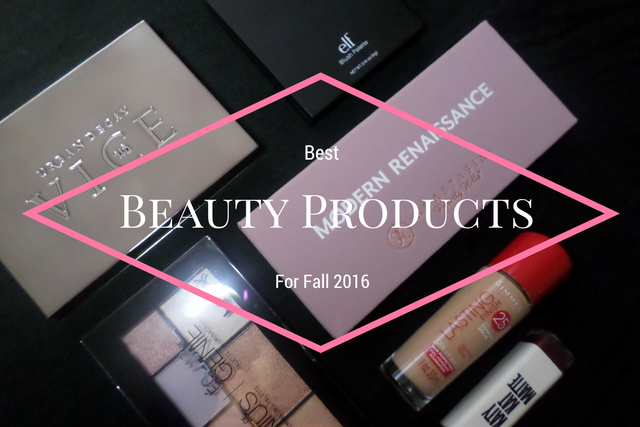 Before winter hits, I wanted to share the best beauty products for fall 2016. Some of the products I'm talking about today have recently been purchased, and some of them I purchased during the summer. 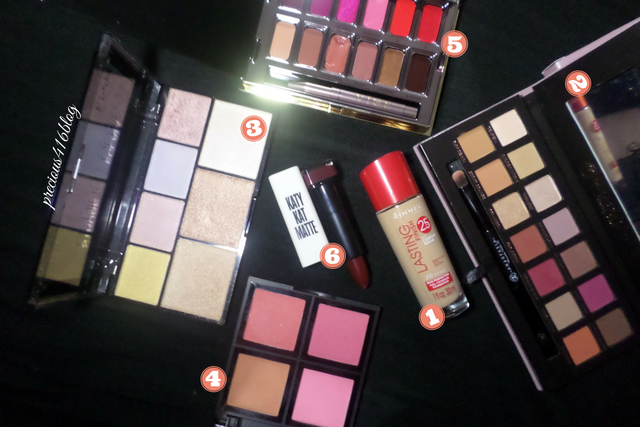 All these products have become staples in my makeup routine, and are perfect for fall. Without further ado here are the best beauty products for fall 2016. 1. 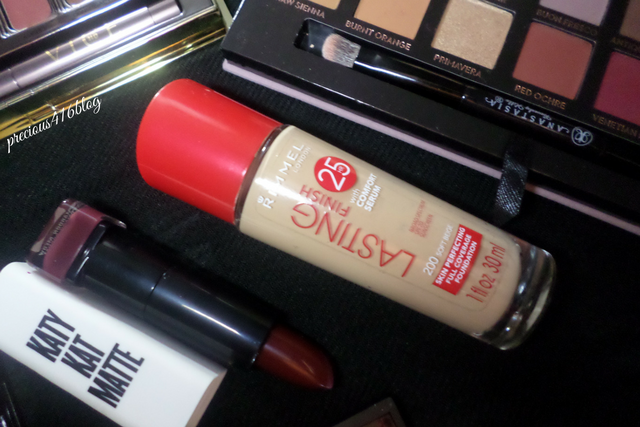 Rimmel London 25hr Lasting Finish Foundation With Comfort Serum. This foundation is amazing! I've been using it since the summer because it claims to be heat, sweat, and transfer proof. I think it's the perfect foundation to keep your face looking fresh all day to night. Plus it blends into the skin seamlessly, and just as it claims last hours without budging. Retails for up to $9.99 at drugstores. This fan favorite is Anastasia Beverly Hills first permanent eye shadow palette that features neutral and berry tones. 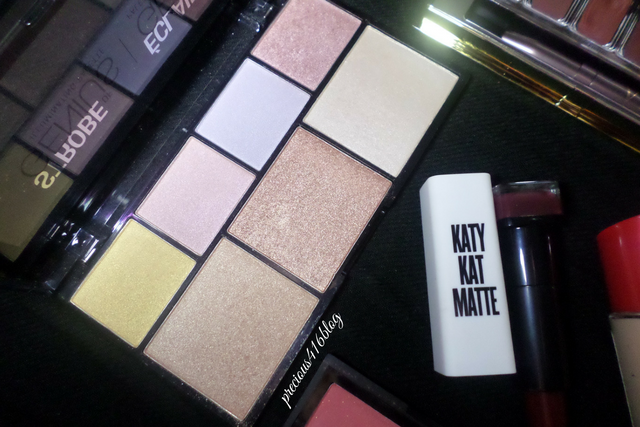 The colors in the 14 pan eye shadow palette are perfect for the fall. 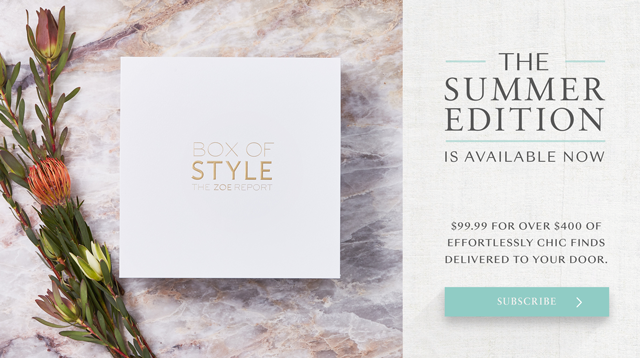 If you're like me, you are going to rock this palette all year long. The ABH Modern Renaissance Palette is perfect for simple neutral eyes, smoky, and dramatic looks. The formula is amazing and feels super smooth, and are easy to blend. Retails for $42 at Ulta, Macy's, and Anastasia Beverly Hills dot com. 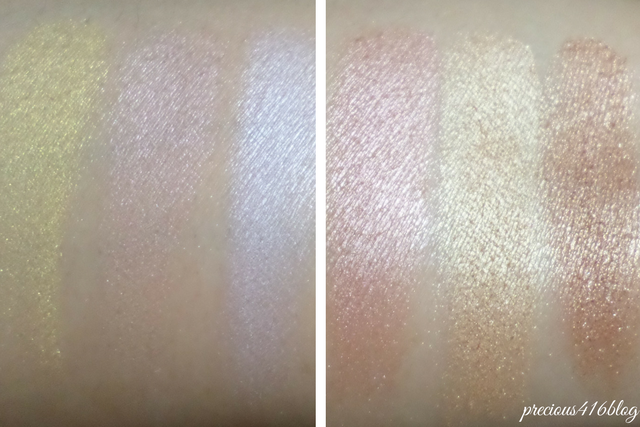 The NYX Strobe Of Genius Palette features 6 smooth, and highly pigmented illuminators that helps you achieve a fresh luminous glow. For the best strobe effect, use on the highest points of your cheekbones, bridge of nose, and even on eyes. You can also layer the colors to achieve your ideal look. Retails for $18.99 on Ulta and NYX Cosmetics dot com. e.l.f. 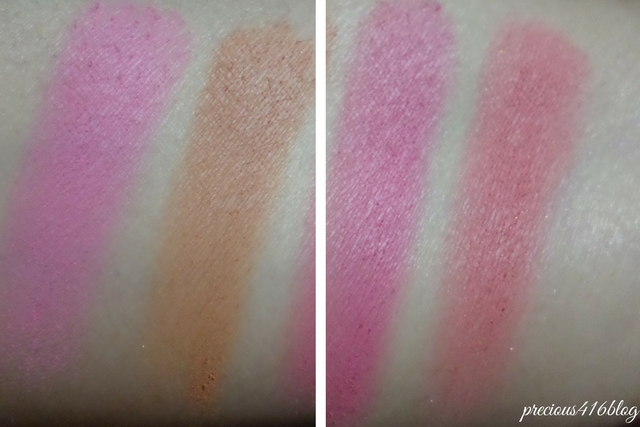 Cosmetics Blush Palette is the perfect palette for fall because it features 4 beautiful pink, apricot, and peachy shades that are pigmented, and easy to blend. I love that you can mix each shade to create your own, and the fact that you can also transition into winter. The e.l.f. 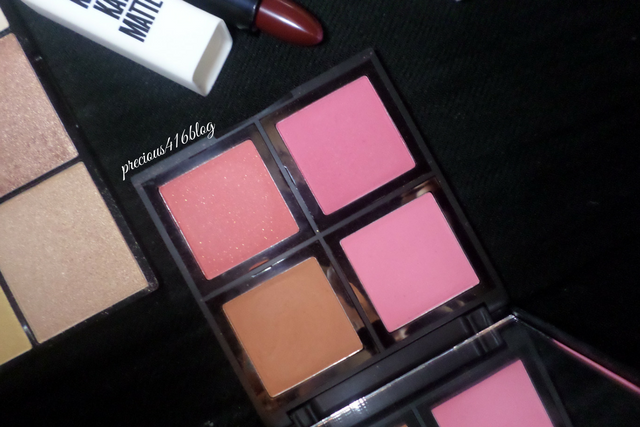 Cosmetics Blush Palette also features a mirror that makes it perfect for traveling, or touching up your blush. Retails $6 at e.l.f. dot com. 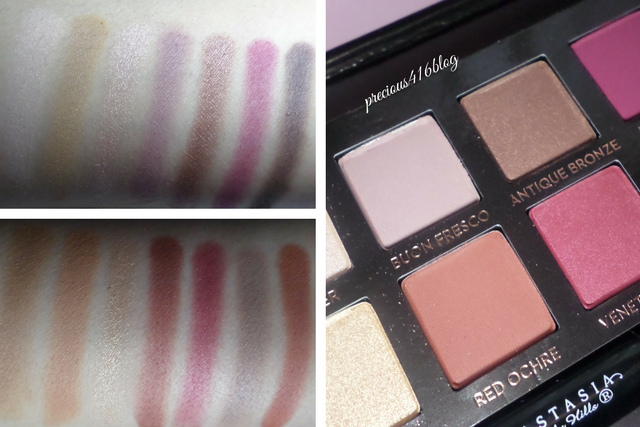 Lipstick junkies this palette is perfection! 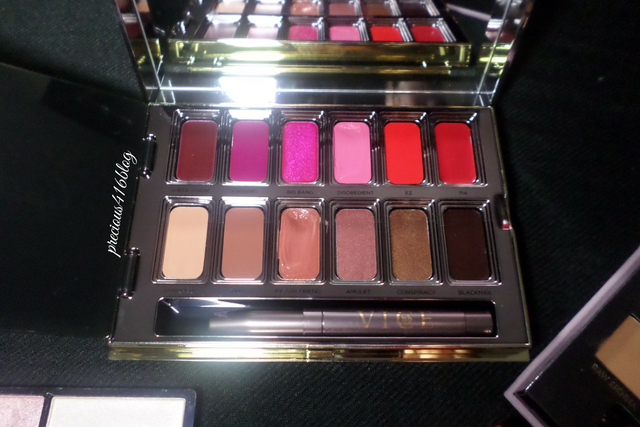 Urban Decay's Blackmail Vice Lipstick Palette features 12 neutral, bright, and deep shades that are perfect for fall. There's also a variety of finishes that suits every beauty lovers needs. 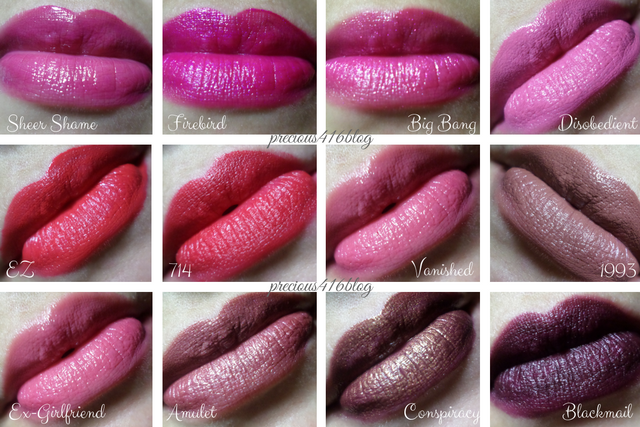 Plus you can also mix and match the lipstick colors to your preference. My personal faves for fall are blackmail a deep berry wine in a comfort matte finish, and Conspiracy a beautiful plum bronze shimmer in a metallized (metallic) finish. Retails for $35 at Ulta dot com and Ulta stores. 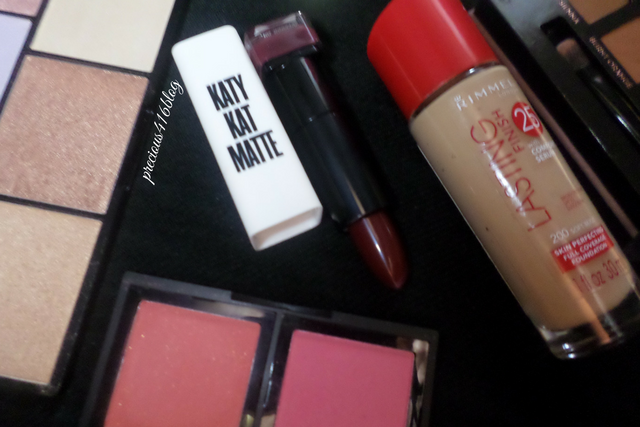 Ladies if you're looking for a creamy matte lipstick with high color payoff, the Katy Kat Matte Lipstick is for you. 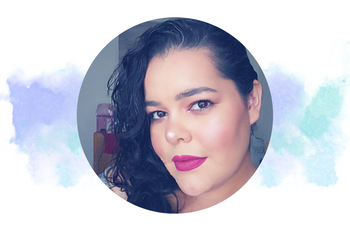 This lipstick is a demi-matte finish so it's not full on matte like other lipsticks that can be drying. Plus the color Maroon Meow is absolutely gorgeous and perfect for fall. 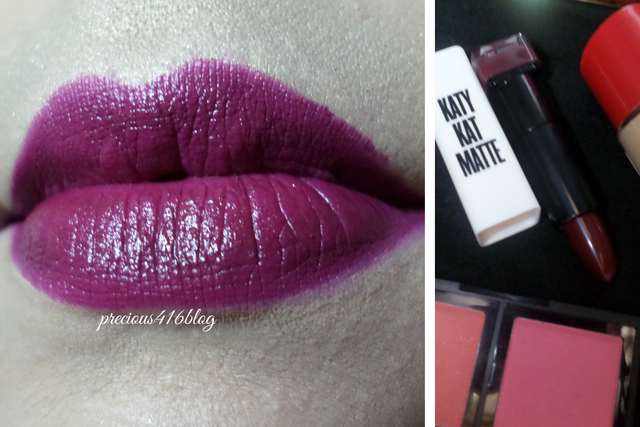 It's a beautiful deep plum berry shade that feels super comfy on the lips. Retails for up to $12 at Walgreen's. 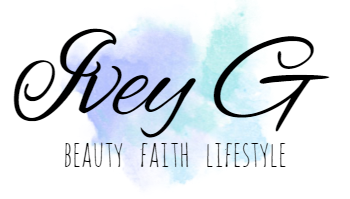 What do you think of my picks for the best beauty products for fall?